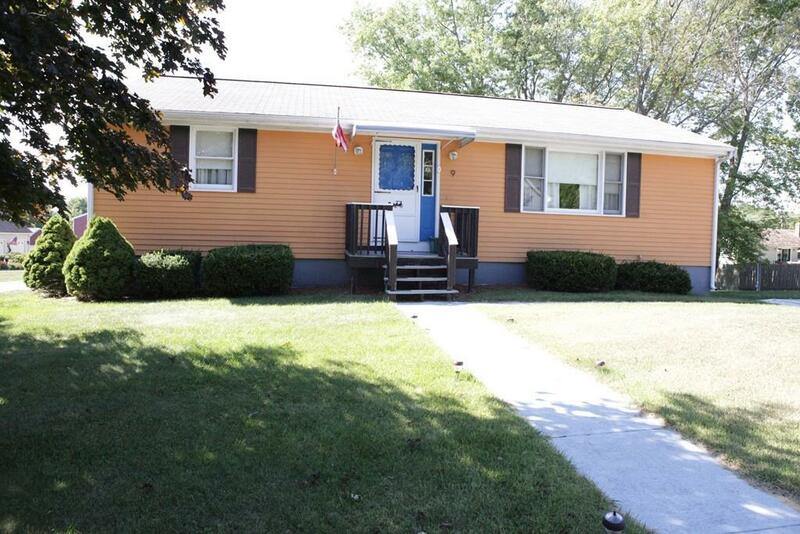 Enjoy one floor living in this well maintained ranch on corner lot in quiet neighborhood yet minutes to highway, shopping and walking distance to schools. Some features include country kitchen with plenty of cabinets and breakfast bar, open living room, dining area and kitchen. 2 generous size bedrooms and closets. Additional bonus room in basement with laundry and a high efficiency gas boiler. Nice size yard with shed. Ready to move in. Don't miss this one!